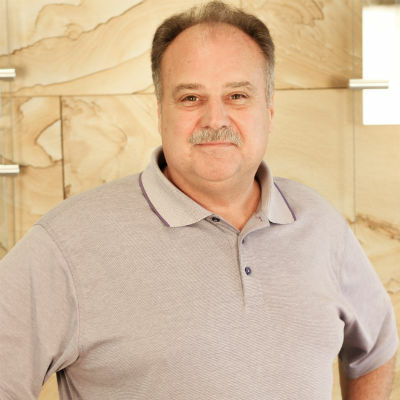 Charles (Chuck) joined Sun Valley is 2011 as an Operations Manager and Executive Director. 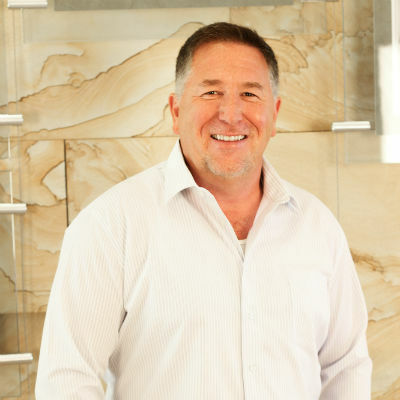 With over three decades of experience in Arizona’s construction industry, Chuck is a total professional when it comes to the project planning, scheduling and management of structural work in retail, sports, healthcare, education, multifamily and entertainment industries. All of his project have been timely, quality, cost effective and safe. 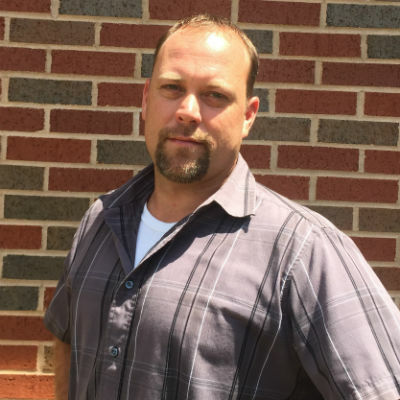 Chuck has special training in 3D profiling and FMI leadership, and is a certified NCCER teacher and TCA Supervisor with OSHA 30 training. He has experience with tilt structures, parking garages, multi-level commercial buildings, shopping malls, hotels and schools. 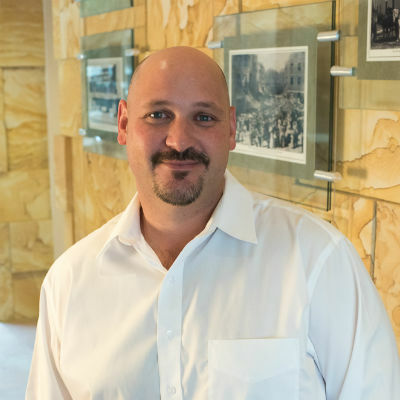 His notable Arizona projects include the Goodyear Ball Park Stadium, Dodge Theater, the University of Arizona Medical Research Building, Sedona’s Hyatt Resort, the Harkins Theater at Temple Marketplace, Tucson’s Federal Prison, Anthem’s Boulder Creek High School and the Brickyard in Tempe, among others. Chuck is a marathon running, sports enthusiast who enjoys spending time with his family, traveling, camping and woodworking.